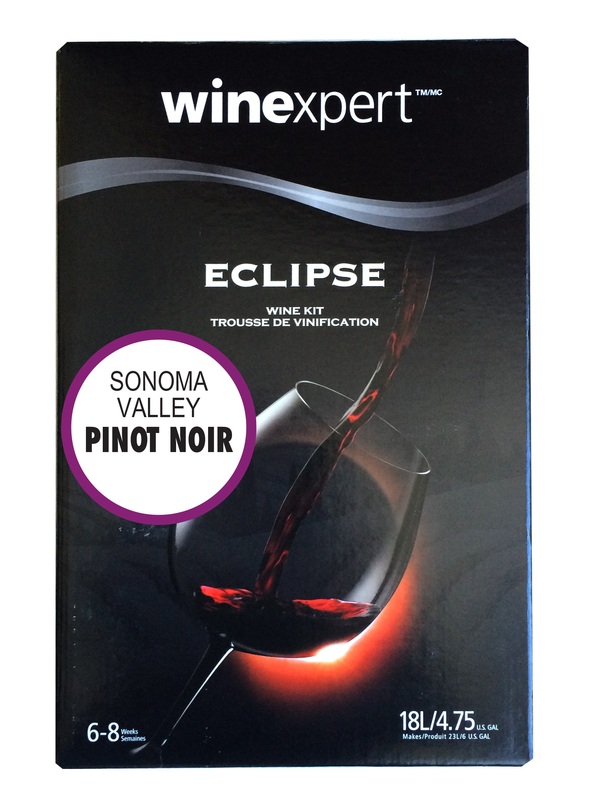 These ultra premium wine kits are made with the finest quality varietal juice from around the world to produce wines that will satisfy the tastes of even the most discerning wine enthusiasts. A rich, silky wine that blends notes of truffle, toast and herbs with black cherry and raspberry flavours and a hint of black spice. Earthy, well-balanced, and very food-friendly.